Nancy loves Real Estate and it shows. Her winning philosophy has always been to provide unsurpassed Customer Service, Communication and Dedication to achieve a Real Estate transaction that will surpass your expectations each and every time. Nancy believes in strong marketing campaigns to achieve the quick and successful sale of client’s homes; professional photography, staging, virtual tours, floor plans, a strong internet and social media presence, competent and knowledgable negotiation skills, and tireless research for every home purchase all contribute to eleven years of Sales awards. Nancy and her Team service the area of; Oakville, Burlington, Mississauga, Milton, Brampton, Hamilton, Dundas & Stoney Creek. Prior to Real Estate, Nancy’s artistic and business skills were on full display as owner/operator of a thriving Dance Studio outside of Timmins, Ontario where she taught tap, jazz, ballet and operated a dance wear outlet. In between successes, Nancy entered the world of Television with broadcasting and commercials in Toronto. Nancy and her husband Fred of 30 years are long-time residents of Oakville with their three sons and their favourite holiday is at their fishing camp in Northern Ontario. Nic is a graduate of Dalhousie University and is an accountant with Deloitte in Toronto. Chris a graduate of Laurier University, with a Bachelor of Arts Business Program, and played in the OHL as a goalie for five years. Alex is a power linesman technician with Hydro One. Whether buying, selling, or relocating, Nancy and her team are here to meet all of your needs with our comprehensive marketing strategies and extensive knowledge of the geographical regions that they specialize in. Since beginning her real estate career in 2002, Nancy Festarini has won numerous awards, including the coveted National Chairman's Club Award, the Director's Platinmun Award, the Director's Gold Award, the Diamond Award, the Lifetime Award of Excellence, and most recently in 2017, The Red Diamond Award, which places her in the top 2% of all Royal LePage Agents across Canada! 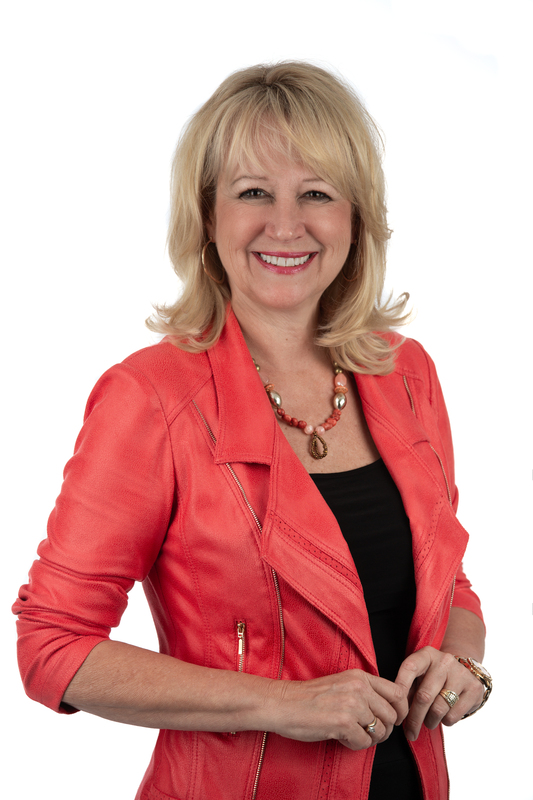 In December 2017 Nancy became a Certified Luxury Home Marketing Specialist for her expertise in the Halton luxury home market. Monica eventually discovered her true passion was Real Estate. She enjoys helping her clients through all the details of buying and selling their homes to achieve their dreams. 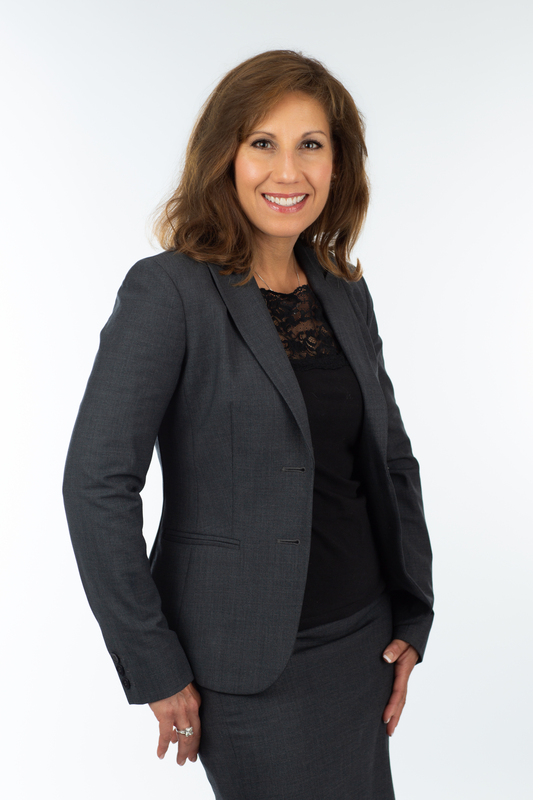 Since joining Royal LePage Real Estate, Monica has received her "Dynamic Agent" designation and brings a wealth of knowledge to each and every transaction. Monica and her husband Dave and their two boys enjoy life in Glen Abbey and in her spare time Monica is an avid fitnessenthusiast playing soccer with the Oakville Soccer Club. Jasmine, a Chinese-Canadian, has entered the Real Estate business with great passion and dedication. Her consistent involvement in community services makes her a highly committed, tenacious, and attentive person who pays special attention to clients’ needs and wants. She quickly understands how to utilize the available resources to provide the best services to clients. Her multi-disciplinary education enables her to be a fast learner and brings together the business sense, the marketing knowledge and presentation skills. She cares about her clients and brings her best efforts and professionalism to the business. Jasmine understands the needs of our local Asian clients. Before entering Real Estate, Jasmine received her bachelor degrees in International Relations and Economics in Beijing University China. She finished her Masters degree in Political Science at Yale University, U.S.A.
Jasmine and J.C. and their two girls enjoy life in Oakville. During her spare time, she practices Chinese folk dance, yoga and playing tennis. Carly is a genuine, hardworking individual with a passion for helping others. From hosting charity events for a cause that is important to her, to helping first time home buyers find the house of their dreams, Carly gives it her all. Carly started her Real Estate career a few years ago in Sudbury, and she has been in love with it ever since. 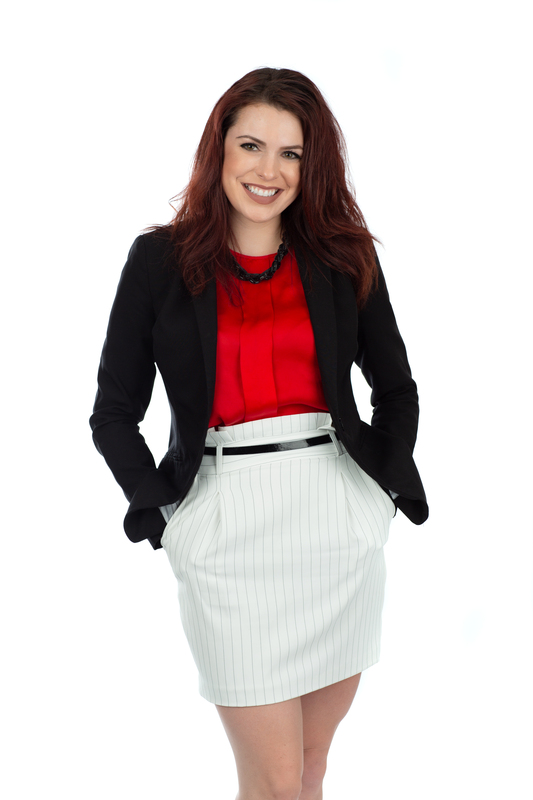 She worked with the top Real Estate Team at Royal LePage in Sudbury. Although Carly loved her position in Sudbury, she felt it was time to spread her wings. Most of her family lives in London Ontario, and she felt that she was missing out on her family life. Carly knew about the Nancy Festarini Team and their success and knew that this would be the best place to advance in her career and re-connect with her family. She is very excited to be part of the team. In Carly's spare time she likes to go fishing, go to the gym and she loves a good road trip. All this while listening to her favorite rock and roll bands of course. Carly is also an HD advocate and hosts events for the Huntington Society of Canada. Carly est une personne sérieuse et assidue avec une passion pour aider les autres. Carly organise des événements caritatifs pour une cause qui lui tient à cœur. Carly a commencée sa carrière dans l'immobilier il y a quelques années à Sudbury, et elle en est depuis toujours amoureuse. Elle était au courant de l'équipe de Nancy Festarini et de leur succèes et savait que cela serait le meilleur endroit pour avancer dans sa carrière et se reconnecter avec sa famille. Elle est très enthousiaste à l'idée de faire partie de l'équipe!